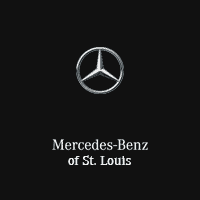 Mercedes Benz of St Louis is excited to offer this 2016 Mercedes-Benz CLA. Drive home in your new pre-owned vehicle with the knowledge you're fully backed by the CARFAX Buyback Guarantee. Certified Pre-Owned means certified peace of mind. Save money at the pump with this fuel-sipping Mercedes-Benz CLA. All-wheel drive means peace of mind all the time. 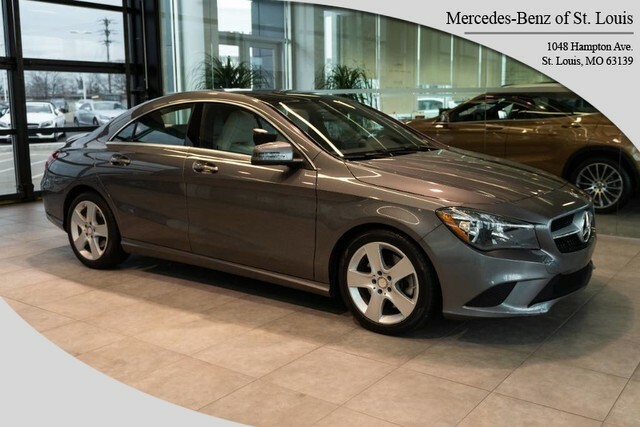 This Mountain-grey AWD Mercedes-Benz enjoys a host offeatures, including exceptional acceleration and superior stability so you can drive with confidence. It's not a misprint. And the odometer isn't broken. This is a very low mileage Mercedes-Benz CLA. A rare find these days. 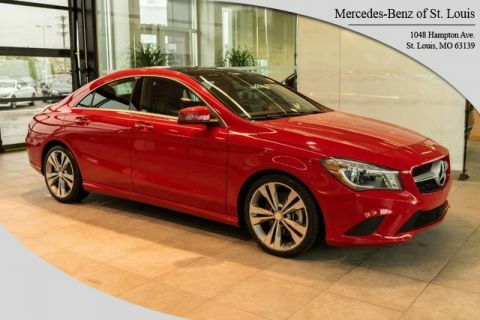 More information about the 2016 Mercedes-Benz CLA: The Mercedes-Benz CLA is the German automaker's attempt to compete with the likes of the diminutive Audi A3 and the BMW 1-series. As the price of gasoline continues to rise, compact luxury cars get more and more popular. Buyers will continue to want all of the technology and luxury features of larger cars without the size or fuel consumption. Mercedes-Benz hopes that attractive styling, a low base price, an upscale name and lots of luxury know-how will be enough to convince buyers to take a serious look at the CLA. 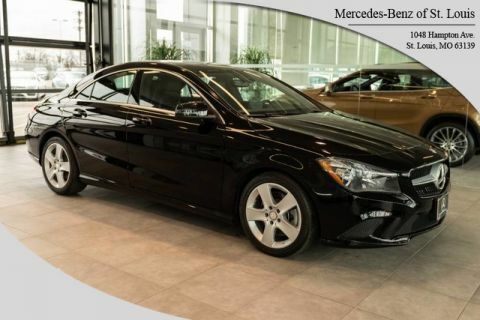 Strengths of this model include Efficient usage of space, beautiful styling, economical pricing, good performance, optional all-wheel drive On-Line Sales Price may not include Mercedes Benz Certified Pre-Owned Warranty *CALL TO VERIFY PRICING AND WARRANTY INFORMATION.